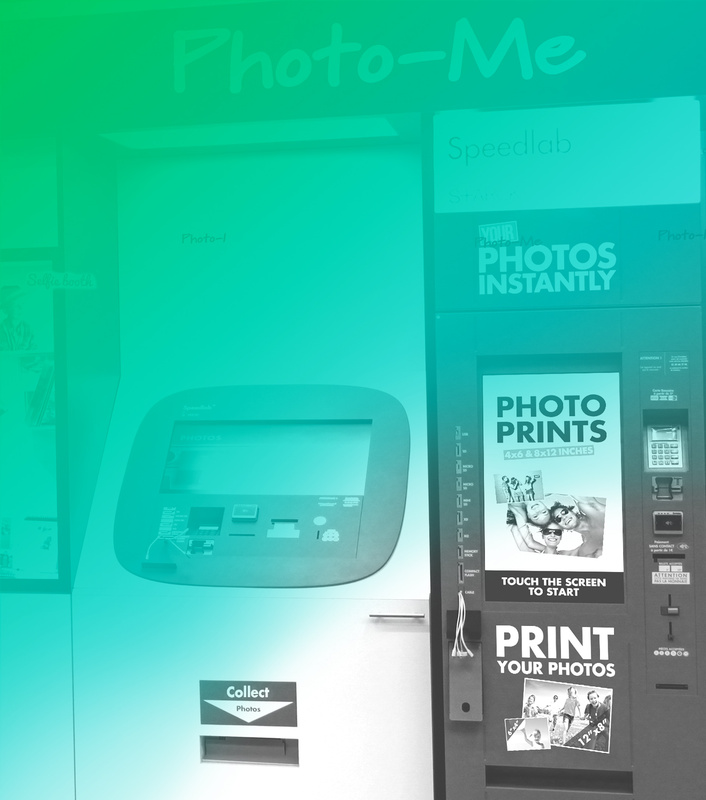 It was in 1954 that the first customer sat inside a Photo-Me® photobooth. And – amazingly for that time – walked away with their pictures a few minutes later. 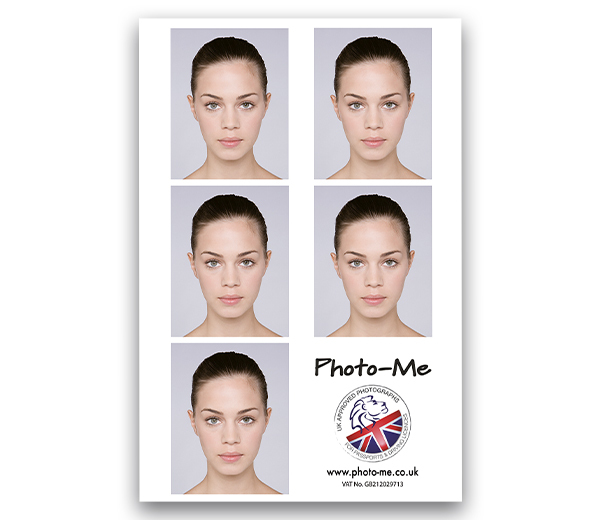 Literally hundreds of millions of people have since done the same, to get Photo-Me® images for their passports, student and work IDs, and more. 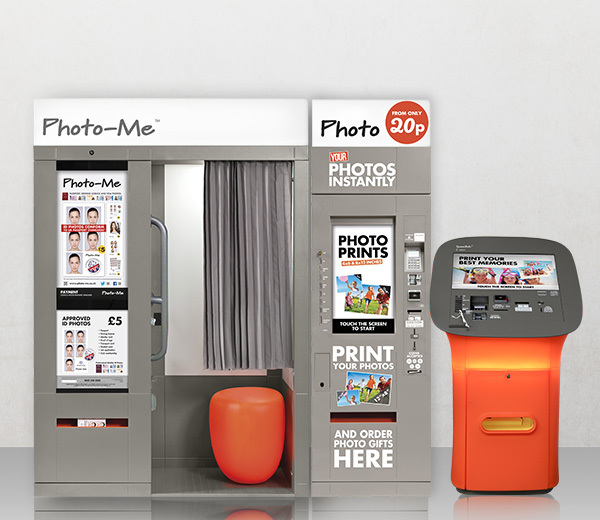 Today, Photo-Me® group is the world’s leading operator of photobooths and a major supplier of other instant vending equipment. 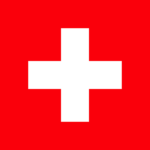 You will find us in 17 countries around the world, in 45,000 vending locations. This includes nearly 27,000 photobooths, 6,000 children’s rides and 4,700 digital kiosks, in high footfall areas such as shopping centres, supermarkets and major rail stations. Photo-Me® is a British plc company and has been quoted on the London Stock Exchange since 1962. 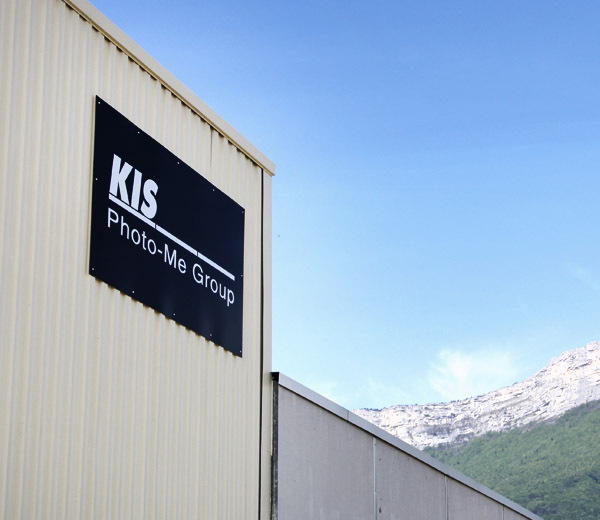 Based in Grenoble (France), KIS is the research and development centre of the Photo-Me® group. Listening to consumer needs and mastering technologies are the key factors in our success. These assets enable the subsidiaries to offer diversified services and products in line with the current market. Our field technical team composed of 150 employees ensures the maintenance of our machines in a preventive and curative way throughout the UK. We pride ourselves on our responsiveness, customer service and prevention of problems. Benefiting from the means of a large industrial group, guaranteeing an optimal quality on each product, Photo-Me® is in constant search for new innovations to offer its customers the technologies of the future. Working closely with industrial designer Philippe Starck, Photo-Me® places the aesthetics of its machines at the forefront. Each machine is designed to modernise its site. The accessibility of our machines and services is at the core of our concerns. We integrate accessibility standards into the development of our machines and services, to facilitate access to the greatest number of people. To this end, we are working in partnership with the Research Centre for the Integration of Differences in Spaces of Life. This collaboration enabled us, among others, to design in a High Quality Usage © approach a Universal Photo Booth that takes into account all the handicaps: physical, visual, auditory and cognitive. We make every effort to ensure that our products respect the user and the environment. Our machines are equipped with an automatic standby system. They have a timer which allows to predict their extinction and their ignition. We recover all the waste products and components used by our machines and have set up a recycling unit by a specialized companies. We have integrated a recycling process for the metal components to reduce pollution.